 Camp Cadaver, a role-guessing murder game! Game is currently down for fixes. 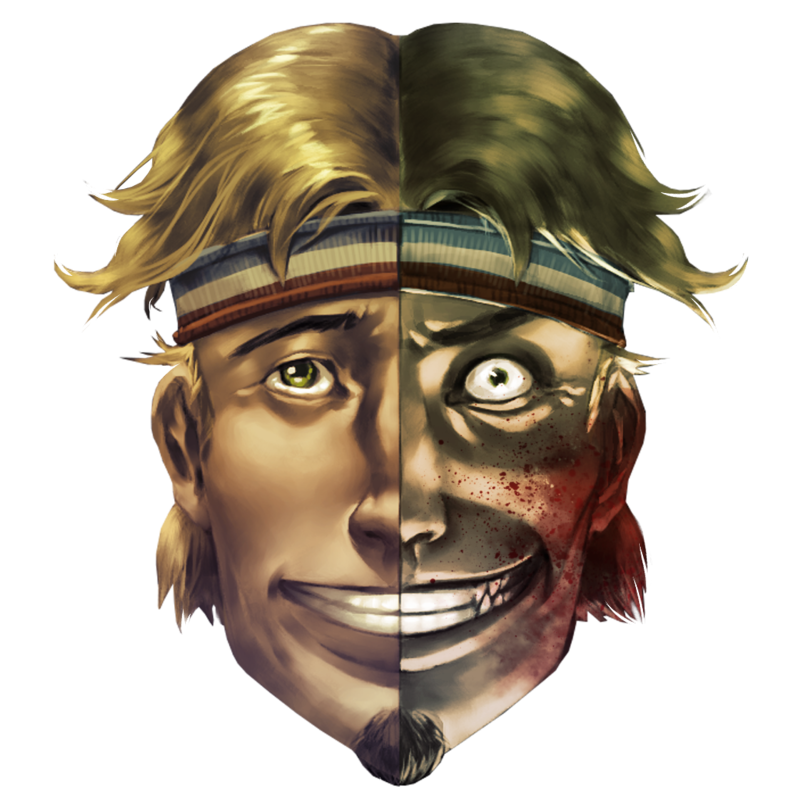 Camp Cadaver is a role-based murder game in which players must either seek out the truth or lie effectively. Demented killers are loose in a small town. Everyone is a suspect… and a possible victim! Create or join a room and engage other players in a bloody game of cat and mouse. Players use abilities determined by their assigned role in order to find information, help others, or kill victims! In case you forget your password, please enter a secret question and answer so we can send you a new one. By registering for Camp Cadaver, you hereby agree to our Terms of Service.